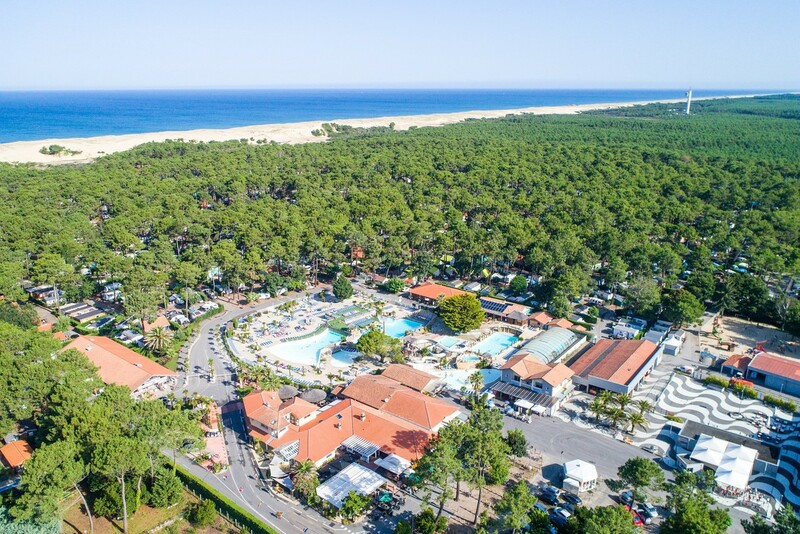 This village club, in the southern part of the Landes close to the Basque Country and Spain, has plenty of family activities and entertainment to offer! 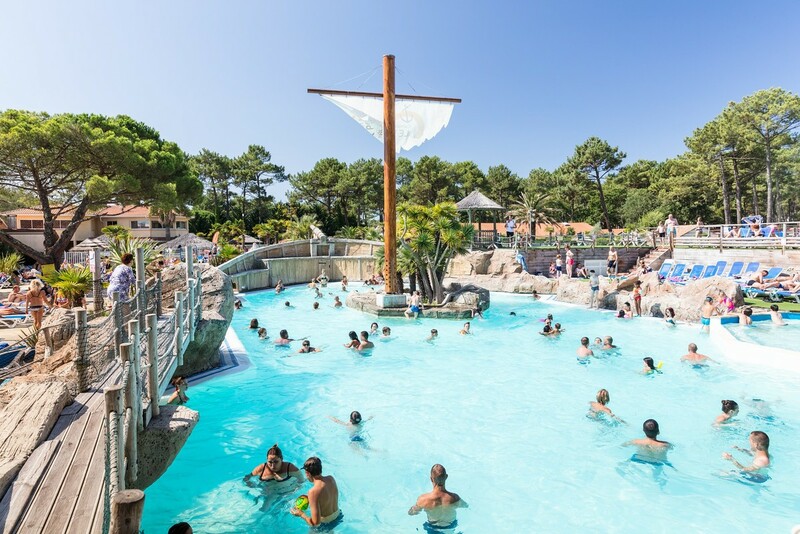 The water park covers 1,400 m² and includes 3 slides and 4 swimming pools, a wave pool, a covered, heated swimming pool and a fun, 180 m² heated paddling pool for children. A 7,000 m² water park, 1,400 m² of which are pools! 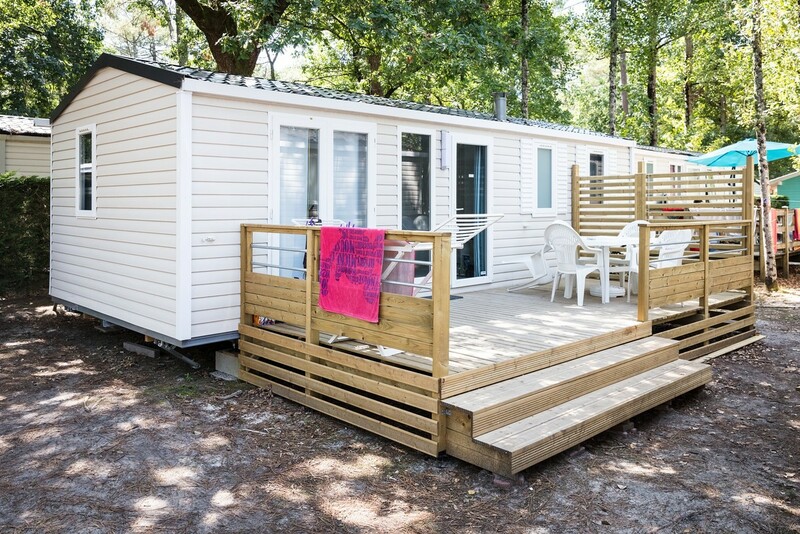 For safety and comfort, cars are not allowed in the campsite.